Never limit your prints. 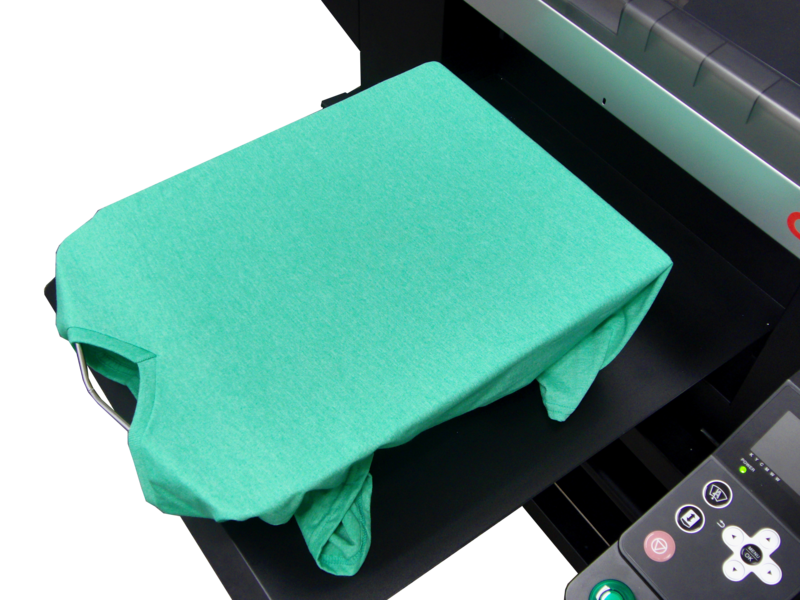 GTX is more than just a T-shirt printer, expand your product offering with our wide range of optional versatile platens up to a maximum print area of 16” x 21” (406.4mm x 535.4mm). When precise positioning is required, the AG304 is perfect. 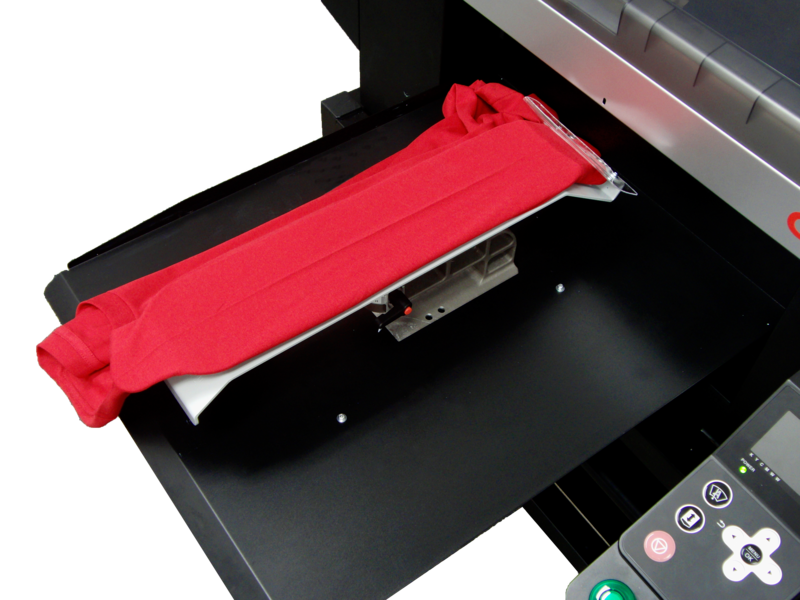 This Camera Alignment systems will make difficult print jobs easy, simply position the design through the camera lens and print. 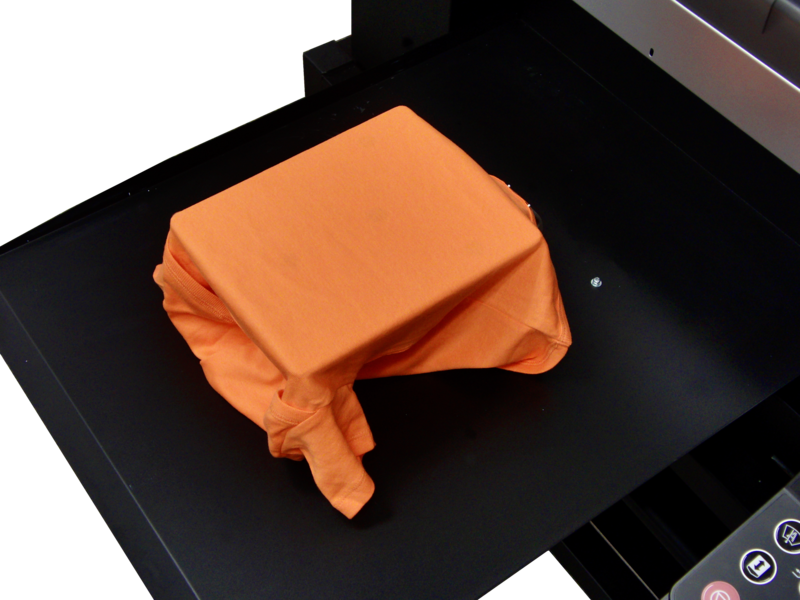 Great for Hats, Shoes and Pocket Prints. 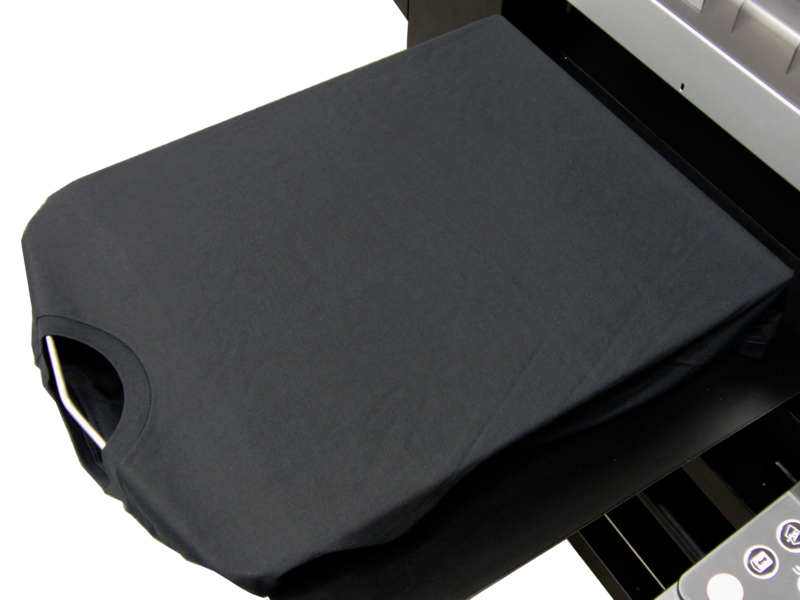 Pre-treatment is such an important aspect of quality DTG Printing, best not to leave to chance. 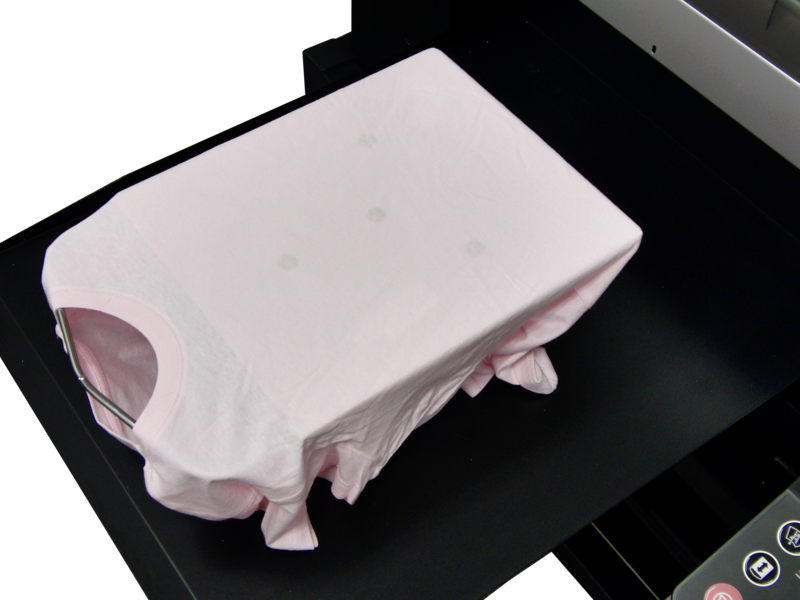 Applying the correct amount of PT solution consistently is important to the final quality of your print. 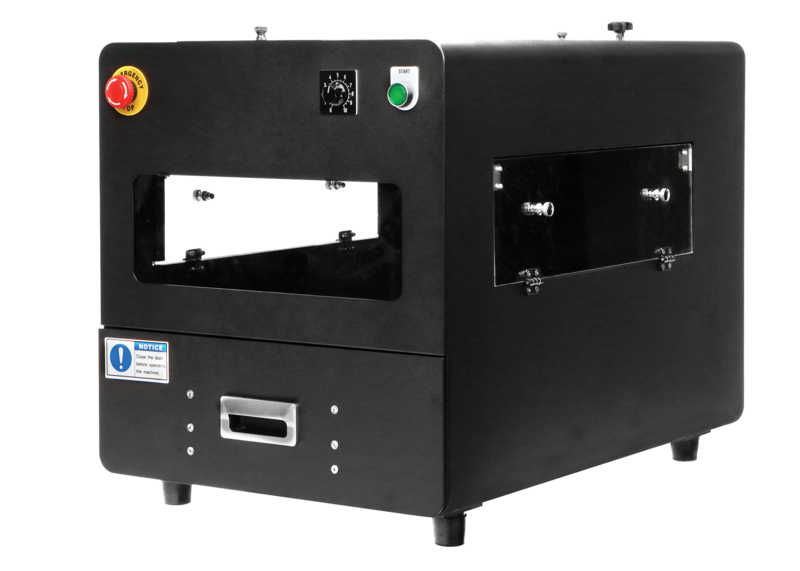 The Cube will allow you to easily apply the exact amount of solution required. Cleanup is a breeze with built-in flushing system and the no overspray design allows you to keep you workspace clean.